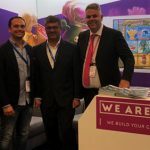 WeAreCasino has signed a partnership agreement with Wiraya, combining superior casino games with Wiraya’s Mobile Customer Activation solution. 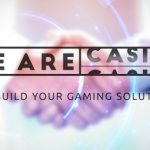 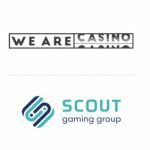 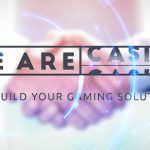 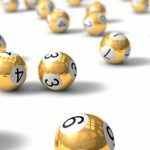 Scout Gaming signs distribution deal with WeAreCasino, which is a developer and aggregator of third-party content. 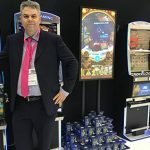 Platin Gaming, a Malta-based B2B sportsbook and casino provider launches its first line of 9 multi-channel video slots in collaboration with WeAreCasino. 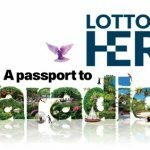 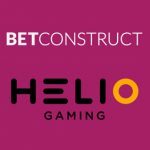 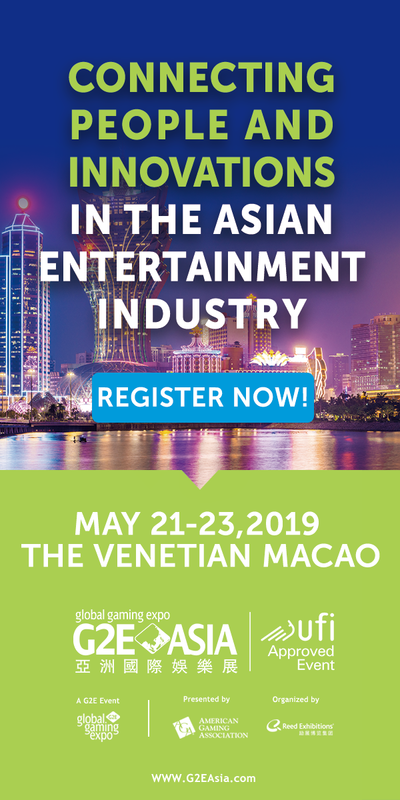 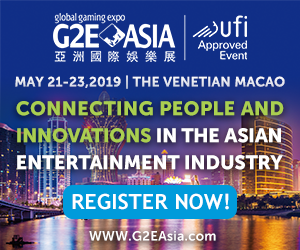 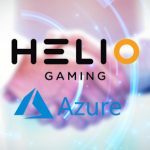 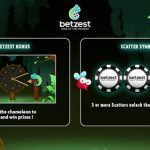 New sportsbook and casino operator Betzest launches its first in-house developed slot Game “Betzest™ Slot” powered by WeAreCasino gaming software provider.